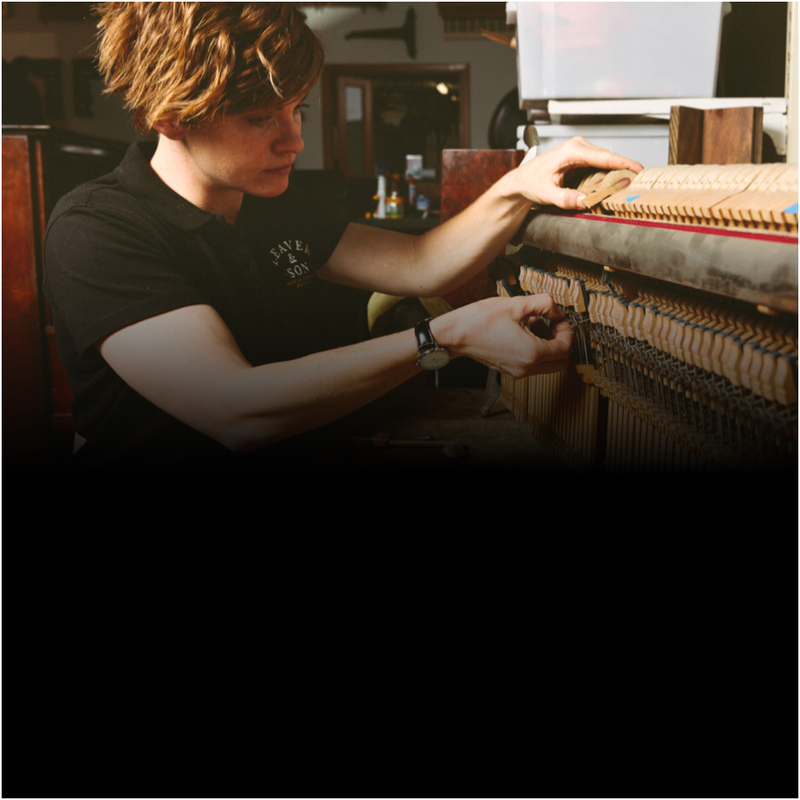 We specialise in restoring acoustic pianos of all ages for customers Australia-wide, using traditional restoration methods to preserve the piano's authenticity. 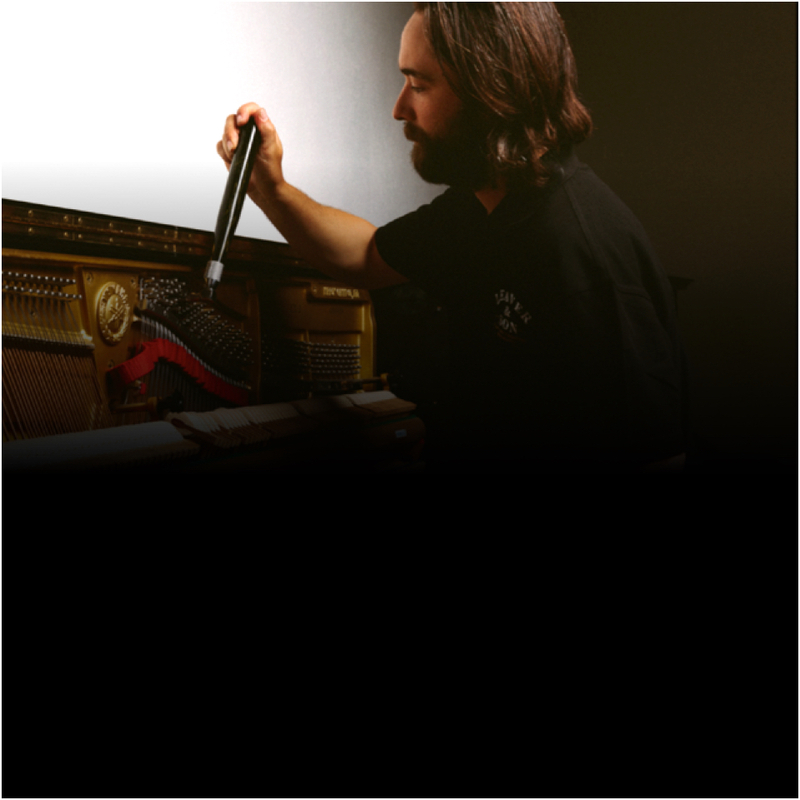 Our qualified piano technicians provide in-home piano tuning and repairs in Adelaide and Melbourne. We tune, service and repair pianos of all ages, makes and models. 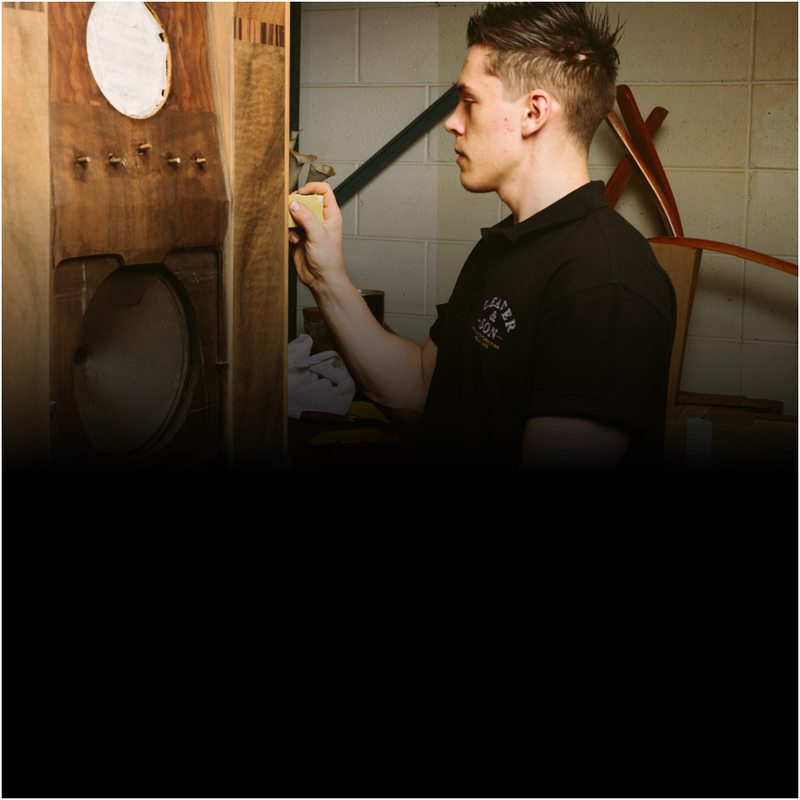 We provide a comprehensive restoration and reupholstery service for antique, mid-century and modern furniture pieces using authentic finishing techniques. Sadly the piano restoration trade has almost disappeared and we are the last surviving traditional piano restoration workshop and store in South Australia. 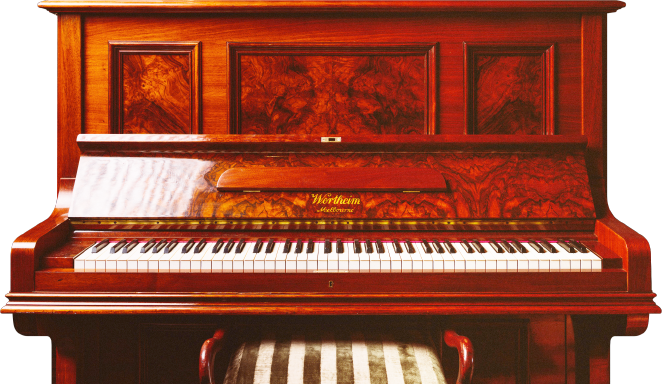 We stock an excellent range of new, restored and reconditioned pianos; all including delivery and installation, after delivery fine tuning and 15 year warranty. 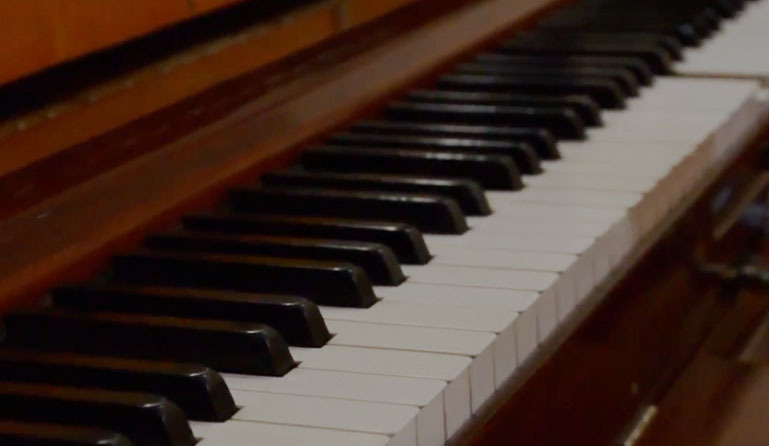 We are the last piano business left in South Australia that does not outsource any of our services. Fantastic service. This business goes above and beyond for their customers.